I’ve always loved animals but never made the connection between them and what I ate. But once I did, there was no turning back. Over the past 10 years I’ve learned how harmful the standard American diet (SAD) is for our food animals as well as the environment, and our health and how a vegan, whole foods plant-based (WFPB) diet can help in so many ways. This is why I became a certified Vegan Lifestyle Coach & Educator. To help the animals, the environment, and to help YOU achieve your ultimate health and well-being. Numerous evidence-based studies confirm that plant-based diets can reduce the risk of and in some cases, reverse chronic diseases like diabetes, obesity, certain cancers, Alzheimer’s and heart disease. A plant-based diet can help prevent & reverse chronic disease including heart disease, high blood pressure, type 2 diabetes, certain cancers, and more. Plant-based diets are rich in antioxidants, vitamins, and minerals that help our skin maintain its elasticity and glow making us look and feel younger. A healthy vegan diet is also typically higher in fiber and lower in calories which may help you lose weight. Animal agriculture requires massive amounts of land, energy, and water and is one of the leading causes of greenhouse gas emissions. 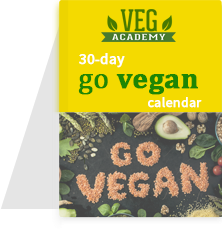 and get our free 30-day Go Vegan calendar! Thinking about transitioning to a plant-based lifestyle but don't know where to start? 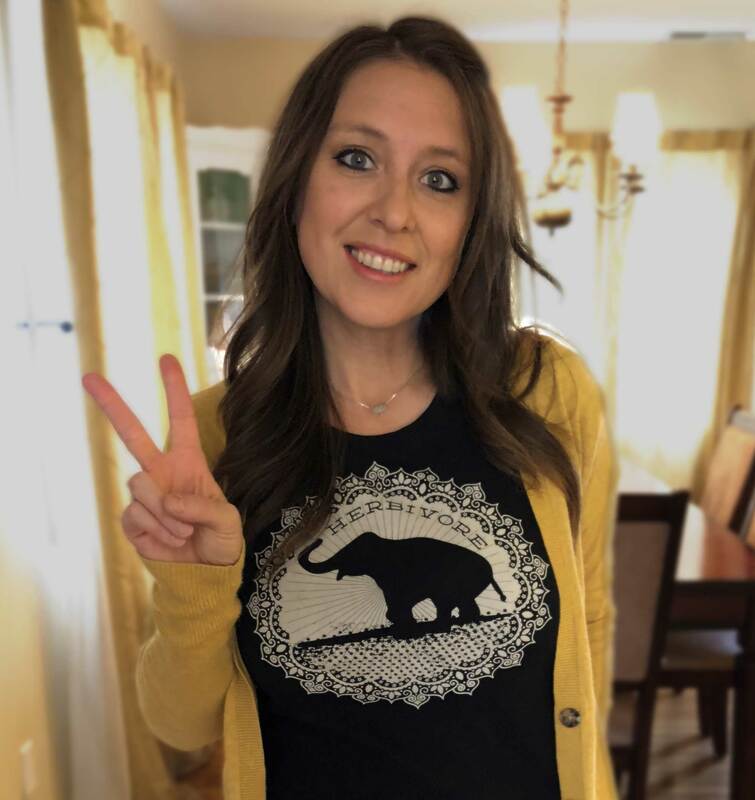 Whether going vegan for your health, the environment, or the animals, a personal vegan lifestyle coach can guide you along the way and give you the tools you need to succeed.